We couldn't believe our eyes on what we saw in this game. It was intense, incredible, heartbreaking, & unbelievable. No one would've expected this to happen. Rodgers did throw to Sherman's side and it costed him on the first drive as he threw an INT deep in the end zone but it was all Sherman as he tippy toed his feet it to secure the catch. But it wasn't for long until Kearse dropped a ball that was tipped in the air and got by Ha Ha Clinton-Dix and taken all the way to Seattle's 19 yard line. But the Packers would settle for a FG and on the kickoff, Baldwin fumbled and the Pack recovered! But again they only got 3 points out of it and it was 6-0 Green Bay. Seattle went 3 and out and then Arod capitalized as he stepped up in the pocket to throw to a open Randal Cobb in the back of the end zone for a TD! Green Bay took a 13-0 at the end of the 1st quarter. Seattle punted then Green Bay scored another field goal and went up 16-0. Wilson then threw a horrible pass that was intercepted by Clinton-Dix once again, the Packers were in business until Arod threw a INT that looked like him and Cobb weren't on the same page. But then Wilson threw a bad ball again and Sam Shields was on the coverage for the INT! GB couldn't do anything after that but they felt good about themselves after 2 quarters, but they still know they should be up by more. Both teams punted to start off the second half and then Seattle had a good drive going until they had to settle for a field goal but instead of kicking it, they did a fake and Garry GillIam found the big boy Jon Ryan out for 19 yards to score a TD! This play changed the game as a whole. 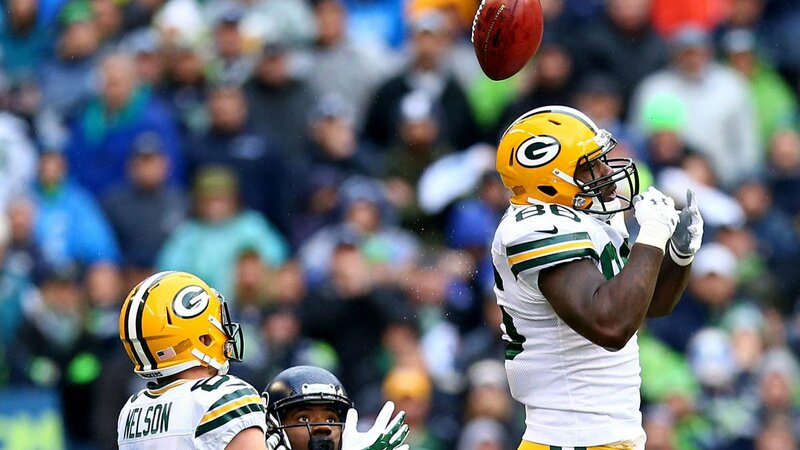 The Packers punted and so did Seattle, then Green Bay kicked a FG and went up 19-7. Seattle punted and GB dis as well, but Wilson threw another INT with 5 minutes left and the game looked like to be over. GB went three and out and then Seattle scored quickly off a Wilson one yard TD run. It was 19-14 and the onside kick was coming, and Bostick dropped the ball while it was in the air and it came right to him and Seattle recovered! 5 plays later, Lynch ran it in for 24 yards to take a 1 point lead!! The crowd was going nuts and Seattle had to go for two and they converted after Wislon scrambled and threw from the 10 to the end zone and it was a ball that could've went either way but Clinton-Dix couldn't get in front and it was 22-19. But Arod drove his team down the field and tied the game to send it into OT. 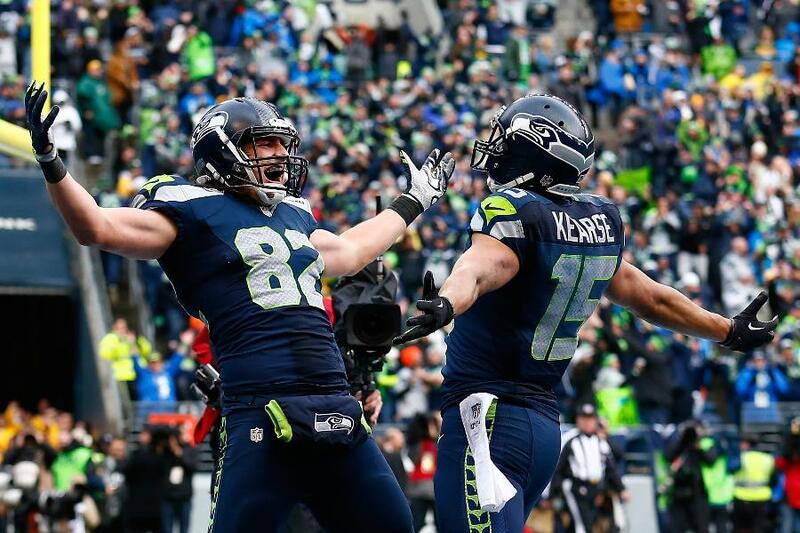 Seattle won the toss and received, Wilson found Baldwin on a 3rd and 7 for 35 yards to the GB 35, and then he finally hit Kearse for 35 yards to win the game! All I have to say is WOW. Arron Rodgers did NOT lose this game, it was his defense that gave up at the end and thought they secured the game, their special teams didn't play as good as well. 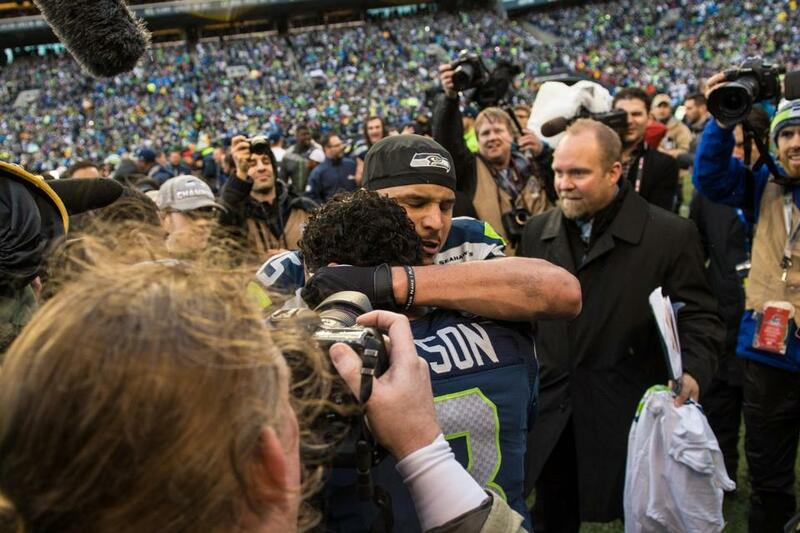 Seattle made such a huge comeback and they're headed to the Super Bowl once again! Bostick is the reason why the Packers are not going to Arizona. Seattle Seahawks book a date in the SuperBowl following a remarkable comeback to win in over-time, topping the Packers.